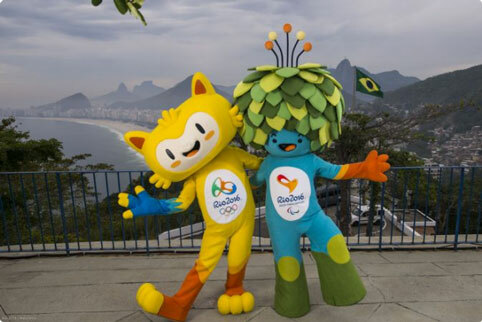 The Rio 2016 Olympic and Paralympic Games Mascots have been unveiled in Brazil and represent “an explosion of joy” according to the Games organising committee. São Paulo-based design and animation studio Birdo Produções is behind the design of both characters, which are yet to be named. The designs have been inspired by Brazil’s indigenous flora and fauna, Pop culture, animation and computer game characters. 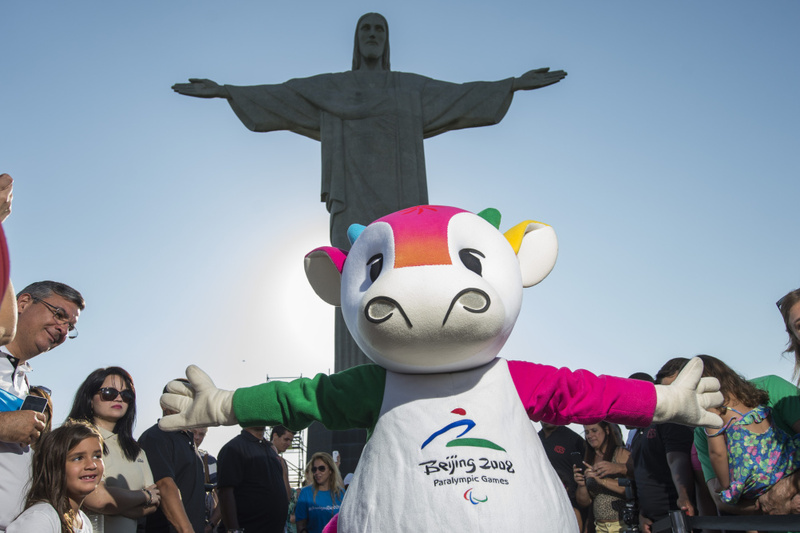 A narrative has been constructed around the idea that upon winning the right to host the Games “an explosion of joy” was felt by Brazilians and in turn by nature, which gave birth to the mascots. 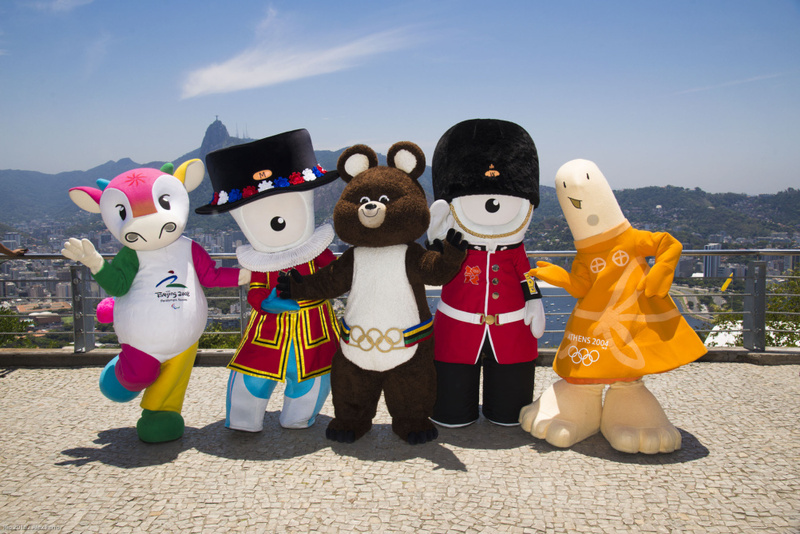 Rio 2016 brand director Beth Lula says: “The Rio 2016 mascots represent the diversity of our culture, of our people. The Olympic cat-like mascot “combines the agility of cats, the sway of monkeys and the grace of birds” while the Paralympic mascot is made up of plants found in Brazilian rain forests and, according to the Rio 2016 Organising Committee for the Olympic and Paralympic Games: “He is energised by photosynthesis and can pull any object from his head of leaves and he is always growing and overcoming obstacles”. The names of the mascots will be decided in a poll on their website where you can vote for either: Oba and Eba; Tiba Tuque and Esquindim; or Vinicius and Tom. You can also follow them through various social media channels. Here’s the Paralympic character’s Twitter page. In anticipation of the unveiling of the Rio mascots, former Olympic and Parlaympic mascots descended on Rio over the weekend.